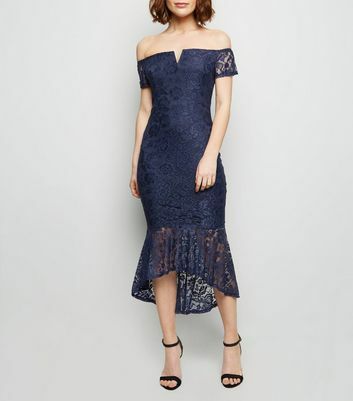 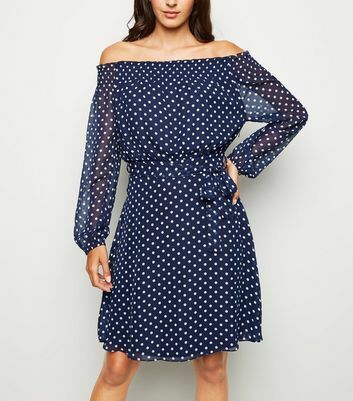 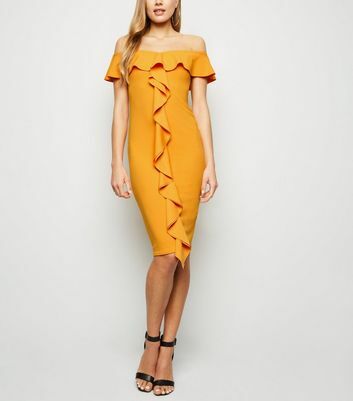 Whether you're going to a friend's birthday party or a formal wedding, our women's bardot dresses will make looking chic and sophisticated effortless. 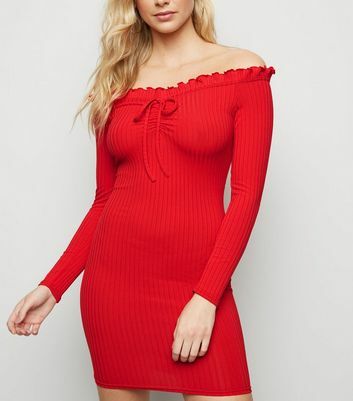 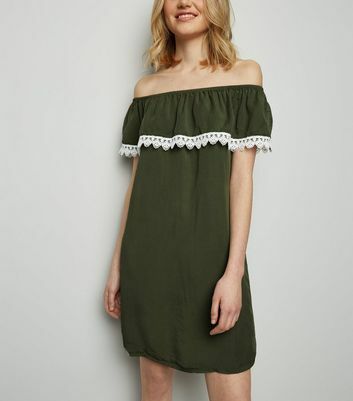 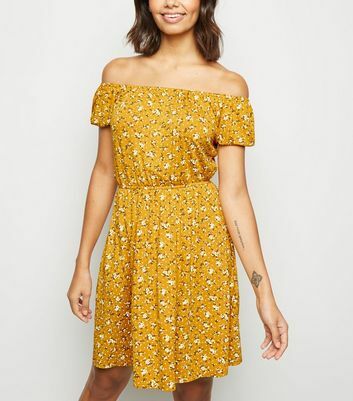 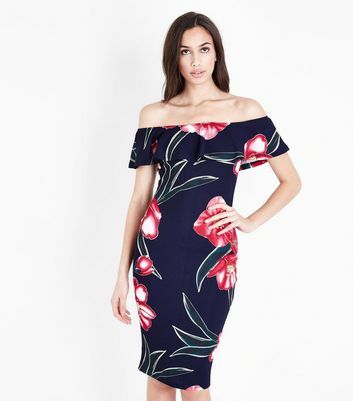 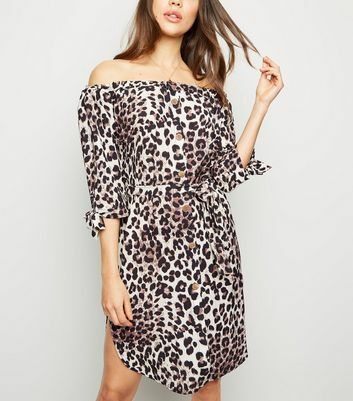 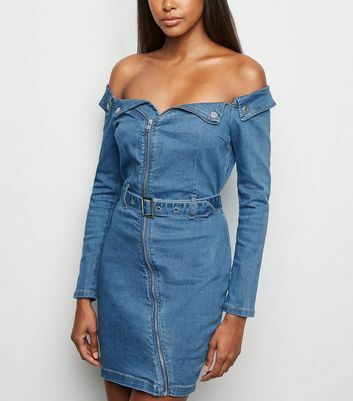 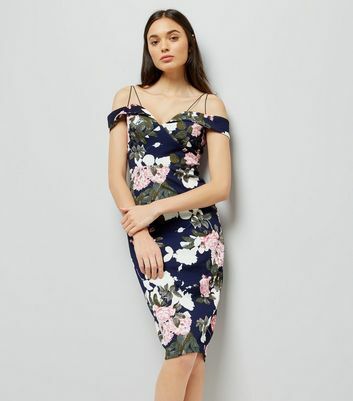 With skater, floral and bodycon off the shoulder dress styles available, there's a bardot dress to suit every occasion. 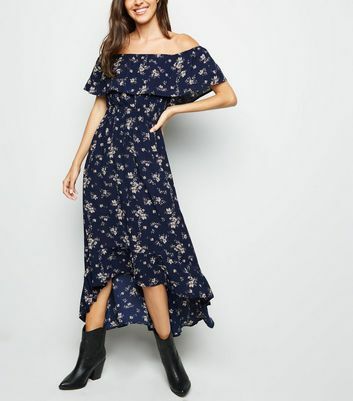 Just make sure you have a camera handy for those photo ops.